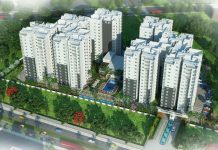 Sobha City is the new residential Apartment project launched in Thanisandra Main Road, Bangalore. 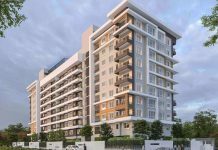 Find Sobha City Price | Reviews | Offers. The residential enclave Sobha City features the very best in SOBHA Limited’s luxury living segment. The project offers spacious Apartments with luxurious features. Beautiful landscapes all around Sobha City makes it more special & Elite. The builder is guaranteed to bring a quality living experience to the community of Thanisandra Main Road, North Bangalore with brilliant architecture and equivalent lifestyle in Sobha City. Sobha City Location has excellent connectivity & it is located at the crux of Thanisandra Main Road near existing and upcoming communities & facilities. Amenities at Sobha City include a fully equipped clubhouse, landscaped gardens, gymnasium, swimming pool, recreation rooms, outdoor sports courts, children’s play area, party hall, and meticulously planned with utmost importance to state-of-the-art 24/7 securities. Anti Skid Ceramic Tile flooring in bathrooms. Main Door – 8 Feet High Opening with Pre-Moulded Flush Shutter & Frame in Wood and Polish on Both Sides. Internal Doors – 7 Feet High Opening with Wooden Frames and Flush Shutters. External Doors – UPVC Frames and Sliding Shutters. 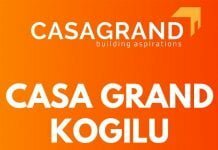 Project has become a landmark development in the region with various other developments and facilities coming up all around the project. Close proximity to Manyata Tech Park, Jakkur, Hebbal, Kogilu, ORR, various highways going through the city and more makes Sobha City Great for Personal use / Investment. The Brand name of SOBHA Limited is a huge boost & Pricing is competitive for the location. Civic amenities are still developing in the vicinity of the project. Founded in the year 1995, Sobha Limited is one of the largest real estate development company in India. It’s a Rs. 22 billion company based out of Bangalore and having projects spread across 13 states and 24 cities. Sobha Limited is primarily focused on the development of residential and contractual projects. 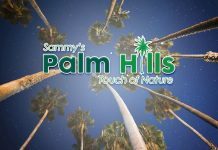 The residential projects range from villas and row houses to plotted development, presidential apartments, luxury, and super luxury apartments. Every Sobha project comes equipped with every major amenity including shopping complex, clubhouse, and swimming pool. Presently, almost 35 residential projects are under construction aggregating to 27.32 million sq. ft. of space under development. 18.90 million sq. ft. of saleable space in addition to ongoing contractual projects adding up to almost 9.50 million square feet of area. Sobha has constructed a wide array of structures for prestigious corporate clients most noteworthy being Dell, Institute of Public Enterprises (IPE), Taj Group, Hotel Leela Ventures, Infosys, Bosch, HP, Biocon, Timken and more. 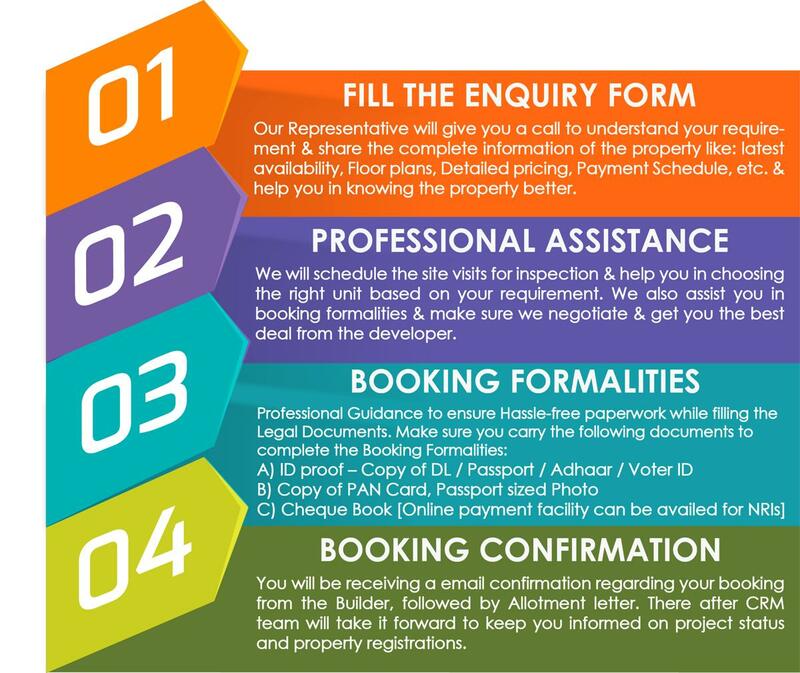 We are Glad to announce that, it is our pride to take the Homz N Space goodwill & Your support one step further through our builder relation channel to further benefit you on the property pricing part. If you wish avail Best offers / Discounts from the developer on this property, you can talk to my colleague Mr. Team Homz N Space @ 9590144144. He will help you with good deals. Is this project worth looking now in terms of appreciation? what are comparable projects in North Bangalore, I am looking 3 BHK for self use. Yes it can be considered because the scope is more in future for appreciation. Also you can look at Nikoo Homes / L&T Raintree Boulevard as an option. I see what you are saying Harish. But the presence of burial / crematorium appears to have caused a serious impact on its appreciation potential . What do you think of that ? Overall the Market sentiment and correction in the sector has impacted the growth factor, Not only in Sobha City, across other projects as well, going forward one can see good value in future, also now the trend for ready to move in projects are good; if you consider as a whole project we don’t think the issue with the burial ground, because there are very few units left in the project to get sold, so which shows the positive trend! I have a budget of 1.3 . I am looking for a large 3 bhk apartment in a good location -sarjapur , hennur belt s well Whitefield . Could your team help me identify the right projects to choose from. Yes, Please talk to my team member Mr. 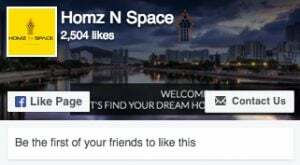 Team Homz N Space @ 9590144144. He will assist you on your requirement. Looking to buy a 3bhk in Sobha City. Any resale properties available? We are looking for bigger dimensions. Hi Harish, what’s your pick between Sobha City, and L&T Raintree Blvd. in North Bengaluru from an appreciation/ROI perspective. While Sobha city is ready to move in with immediate rental income whereas Raintree is a later possession but considering the advantages. and dis. advantages of location of them which one would be a good investment. Plus, is 6100/sft base price ‘now’ worth an investment in Sobha City Santorini -1 Balconies towards the City/Police quarters (graveyard view is far away). So is 1.18cr (all incl. and excl. regn.) for a 1740sft 3BHK North-East facing unit with above conditions is worth an investment? Also what’s your thought on ready-to-move flat (resale) at Adarsh Palm Retreat in South Bengaluru on the ORR. I think rental income is definitely more here but I’m not sure about any good appreciation that I can expect in 3-5 years down the line. Appreciate your inputs as well as from others about your opinion. It is good decision to buy at Adarsh Palm Retreat; because the whole area is getting good infrastructure with surplus IT surrounded in the vicinity. Also , could you pls share which one is better property between Sobha city and Prestige Misty waters in terms of ROI and also self use. I have booked a flat at shobha city by paying booking amount (5 lakhs through cheque which has been encashed). the sale agreement is yet to be done. what happens if i change my mind and decide to cancel the booking. How difficult it is to cancel and what is the cancellation charge. As per the terms of sobha the complete booking amount will be forfeited. How would you compare Sobha City with L&T Raintree. Raintree demands a premuim of 15% right now. Is this justified? Also, are there any major infra upgrades planned on Thanisandra road (like metro, road widening)? 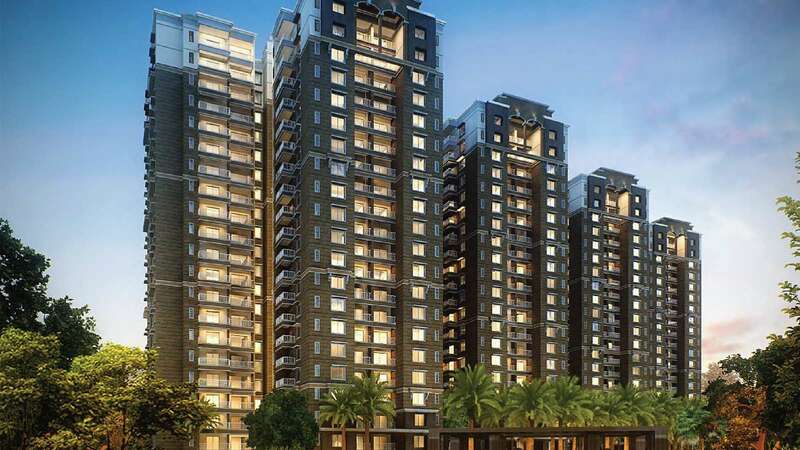 The location of L&T Raintree is on the main NH7 and connectivity is very good when compared to Sobha City, hence the price difference and which is justifiable. Undivided share at L&T is far low compared to Sobha and others, not sure how it can be factored into the price comparisons. As per your query, as both the projects has advantages, suggest you to choose the location as per your ease of location convenience in respect to your work, schools etc.. and preferred choice of unit. Hi, Harish, do you see any issue of Rajkaluve on the Sobha City development please, it will be helpful as i am planning to buy the CASA PARADISO 3 near the lake, have paid the token advance, an immediate view of yours will be appreciated, anyone else aware of the same can also enlighten me. Also give your view on the product and from appreciation perspective. As far as we know the issue of new NGT norms are applicable for the new developments i.e w.e.f May 2016 onwards and also till date there is no clarity on the implication of the same to new projects, But coming to sobha city, the project has all the clearance pertaining to environment so we don’t see any issues as this is being retrospective in nature. Savvy piece ! I am thankful for the points ! Does someone know where my business might be able to get ahold of a blank CA SC-100 form to work with ? 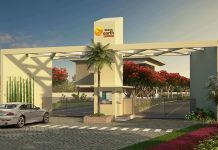 Yes, Sobha city is good project for both self use as well as for investment; currently the expected rental would vary between 25k to 40k for minimum size of 3 BHK and it depends on interior outlook and preferential location of the unit. Creative Conceptz specializes in providing end to end interior solutions for residences. we have a team who are highly skilled, efficient and most importantly dedicated to what we do…BEAUTIFYING SPACES!!! Our ability to understand your requirements and executing them in a structured manner is what makes us different from others. We believe that a positive relationship is essential for success and thus will aim at creating a good rapport between our clients and us. Please feel free to get in touch with us @ 77600 69659 for your interior requirements. 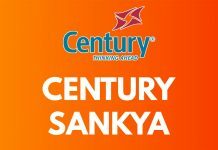 Hi ,I have a 3BHK (1847 sft) in Serenita higher floor facing Bhartiya City ,email [email protected] if interested .Thanks. what is the expected price? and which floor ? 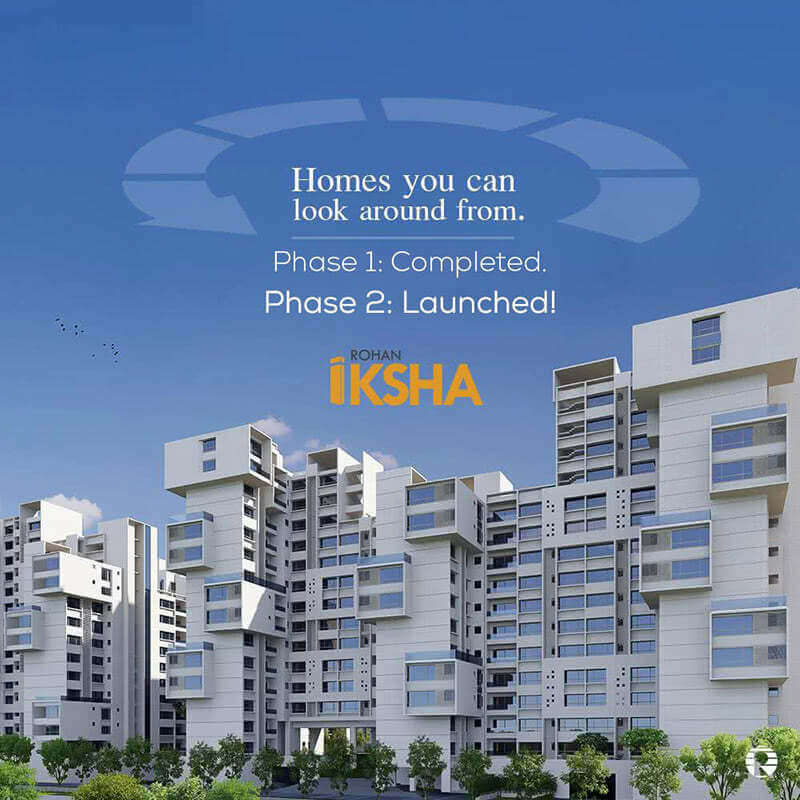 Plan to buy a 3BHK in Sobha city. Please advise if any resale flats available at a reasonable price. 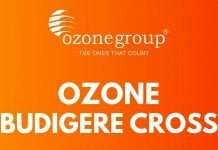 We have a site in Ozone Urbana but we are planning to sell and invest in Sobha City/RMZ .Please suggest which one is better Sobha city or RMZ or should we retain Ozone Urbana. I suggest you to retain Ozone urbana for some more time. There are beautiful projects planned by Tata & Godrej in 2016. What is your current take on sobha city? The crematorium work has started again and what do you think customers who have invested in a graveyard facing property can expect in terms of rental and resale? We have a Paradiso 3 bhk crematorium facing. As far as i know, Crematorium is non functional. for time being Graveyard facing units will have low rental potential when compared with other units. Do we have any water issues, is Cauvery water available? 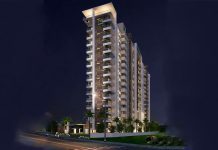 Sobha city – i am not sure if you have already visited the site or not. From the completion perspective, it is already completed before than schedule time. All the features and amenities are in place, unlike other builder’s project. Living wise, it very much apt for stay and enjoy. just try to avoid crematorium facing flat, though there are discussion going to move that. It is better to avoid that view. Apart from that it is really worth putting money here! Quality of the project is also good. Now people have started interiors, and waiting for OC. Crematorium is not functional from past several years.. Yes there is a graveyard but eventually tress will be covered. besides Its a worth property to buy and stay. i am planning to buy one apartment in sobha city, what are the pros and cons for this property, should we buy it? graveyard and crematorium issue is it still on? Hi All, I am looking for a 3BHK with Terrace / Garden looking towards the central spine or internal landscapes (definitely not towards the crematorium!!). Corner flats and East facing flats are preferable. Row houses are also fine. If anyone is looking for a prospective buyer, pl drop in at [email protected]. Correction : I have 3 BHK apartment in Casa Paradiso Phase 1, Block 2. Ready to move in. Entrance is east facing, balcony and windows overlooking the central pines. 13th floor, 2144 sqft, If interested, please drop a mail to [email protected]. Please don’t deal with Vinod Jacob and Melbin Sebastian from Sobha for any deal. They are the biggest con and will decieve you with promise and not even pick up your call when the deal is done..I have faced them, so just wanted to apprise all about these two guys..
Hi, I am interested to know the current resale price of Sobha City Casa Paradiso 3 BHK Club House facing apartment on the 3rd floor. Appreciate any input regarding this at the earliest. I have booked a flat in Sobha City and on some payment milestone they have added some interest which is wrong considering that I was not given enough notice on this payment. I have been dealing with the Sales guys who initially promised that this Interest will be waived off but now they say it will not be. I would like to initiate a legal case on this. Need your advice on how can I do that. Also I would like to advise people in this please refrain from dealing with this two Sales guys ( Melbin, Vinod ) who does lot of promise and at the last moment don’t even fulfill a single one. Dangerous guys to deal with. I am very keen to buy a 3 bhk(except Mykonos) block for self use, any floor , any facing(except south is ok). I am in a hurry as i have to deploy the money ASAP. Interested parties(only direct owners) could contact me on 9742003450. Hi I am looking for Sobha Mykonos Bangalore .Flat should not face/ not having view for the graveyard nearby sobha city Bangalore. Please send all inclusive pricing including registration, Area details etc. Please let me know the right residential property in Bangalore as an investment for 3-5 years, preferably under construction, the budget is Rs 50 lacs to Rs 1 crore. Your response would be much appreciated. 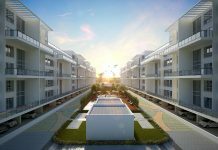 Hi, want to know what is CDP road in sobha city? CDP’s are mandate for large size project to provide better connectivity from either side of the projects as well as to provide public utilities for the surroundings. Can you explain it little more! Is it a possibility that the Sobha city road can be thrown open for layout like Brigade Millenium or the road is private property of Sobha. Hi Harish, I want to buy 3bhk, but confused between sobha City stentorini, Sobha Halcyon White field and Brigade Cosmospolis whitefield. 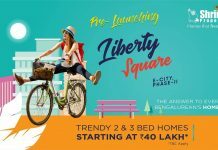 Basically I know sobha city is really unique and I m loving it but getting confused because Sobha whitefield and Brigade whitefield as prime locality can fetch better rent/ appreciation in comparison to Hebal. Between Sobha halcyon and brigade cosmopolis, brigade looks better, do you agree. Also what to know which builder is better in terms of construction quality, customer satisfaction and customer response between Sobha and Brigade. Pls help to give your opinion. 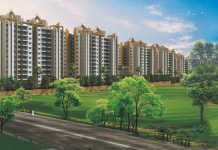 Comparing b/n Sobha City/Halcyon/Brigade Cosmopolis, Sobha City would be the ideal option. B/n Cosmopolis and Halcyon – Cosmopolis holds advantage only in terms of LOCATION. Sobha holds upper hand in terms of customer satisfaction and quality of construction. Hi, i am looking for buying a 3BHK in Shobha city. Anyone interested please email to [email protected]. Thanks Harish…In case I want to choose between Sobha City or Sobha Forestview and if it for own use, then which has a good potential in terms of growth in surroundings, future developments etc. Sobha City holds upper hand. Between the two, I suggest you pick Sobha City. Future growth prospects and proximity to IT parks is a big plus. The community concept and layout in itself is impressive. There are a lot of projects coming up Thanisandra Road. What is the future plans of the government for this area? We see a lot of unauthorized encroachments also when we go from Nagawara junction on Thanisandra road. Is it really worth it to invest ? Its a 100 ft Approach Road for the project….Besides, IT Park, 5 Star Hotel, Shopping Malls are coming in Bharathiya City which is just backside of sobha city. As of Sobha City is good for self use than for investment. 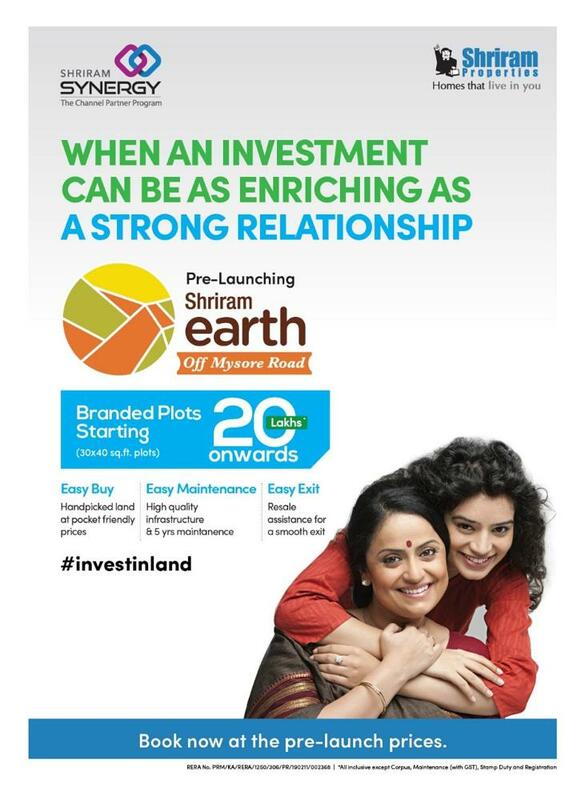 If you are looking for pure investment, i suggest you to consider Bharatiya City. Hi Harish, Could you please advise me on Bhartiya city with the best rates that I can get from their marketing partners like fullerton? I will be working in Aerospace SEZ. Whats your view on Ferns North Star for plots? 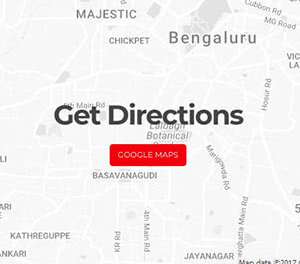 Whats your opinion about JS-Group-Lake Mist near yelahanka? Sorry, We have not reviewed Ferns North Star & JS-Group-Lake Mist. So, Wont be able to comment. Hi Harish, could you please advise on Sobha Casa Paradiso ( super luxry ). 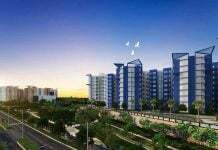 Iam interested in sobha city. 1. Will it fetch a good rent, considering rear view. Balconies are facing open ground and seems no other flat would have direct view to this one. 2. If we want to resell it after 5 years, will we get good returns. 3. Somehow I am feeling 1 Kw power back up for 3 bhk apptmnts seems insufficient. Prestige and other builders are nowadays providing 100% back up. 4. We are unable to find the direction of this flat. Not sure what facing this one would have..would you be able to help pls? Based on your requirement, I advise you to consider Baratiya City / G Corp Icon. Hi Harish, I am interested in a 3bhk flat in and around Malleshwaram and should be ready to move in by December this year. I want the room sizes to be spacious. It could be a new property or a resale property. Can you suggest a value for money property. 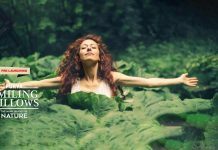 You can consider Salarpuria Luxuria. I have a flat in casa serinita in wing4. The balcony is facing the open space and east. No no scarcity of air and light anytime. It is one of the early staged booking advantage. I have purchased it solely for investment. Now I want to sell it out. Please contact me for further detail. 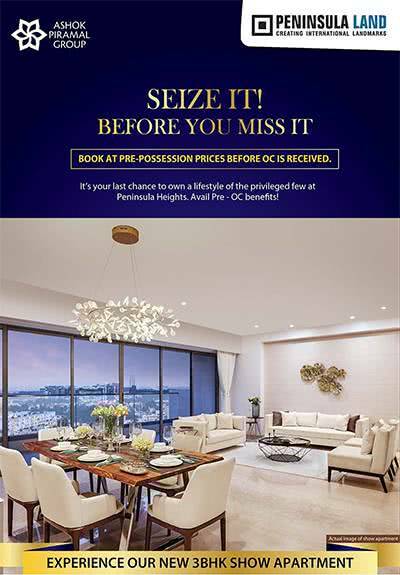 I am considering one of the two Sobha projects on Thanisandra road, Sobha City and Sobha Chrysanthemum. We are looking for ready-to-move-in or close to completion. Which would you recommend between the two projects? We are hesitant about Sobha City due to the graveyard and crematorium. We liked Chrysanthemum, as it is a reasonable sized community and there are unfurnished units. I am not sure how to compare these two. Can you kindly let us know your opinion on how these projects stack up? Thank you. In my view if you see sobha city mykonos block is away from the graveyard place. It is as good as it is not present in the vicinity. Moreover, mykonos along with serenita blocks are going to be ready for possesion in next few months, probably feb 2015 onwards. Sobha City & Chrysanthemum cant be compared. Reason being, Sobha City is unique and bigger project. No doubt Chrysanthemum is decent project. My suggestion would be sobha city with central Spain view or amenity view. Thank you Muthuraj and Harish for your suggestions. Thank you. I wanted some clarity on how should the project price be considered while re-selling the apartment, example i buy sobha city for Rs 5000/sqft & with taxes generally the price goes up by 20%, so in reality i am paying Rs 6000/sqft. While selling if the apartment sells for 7000/sqft then the appreciation is not more than 17%. Compared to if the users would have bought it from the builder at the same time they would have to pay taxes & in actual for the price of 7000/sqft, they would end up paying 8400/sqft. Is the market value of the resale apartment equals to the price paid for per sqft + taxes? which in above example Rs 8400 sqft? or it will be 7000/sqft? It will be on 8400 Sq.ft. Base price is just a bench mark. Resale happens on over all price which includes your profit + taxes and other charges.